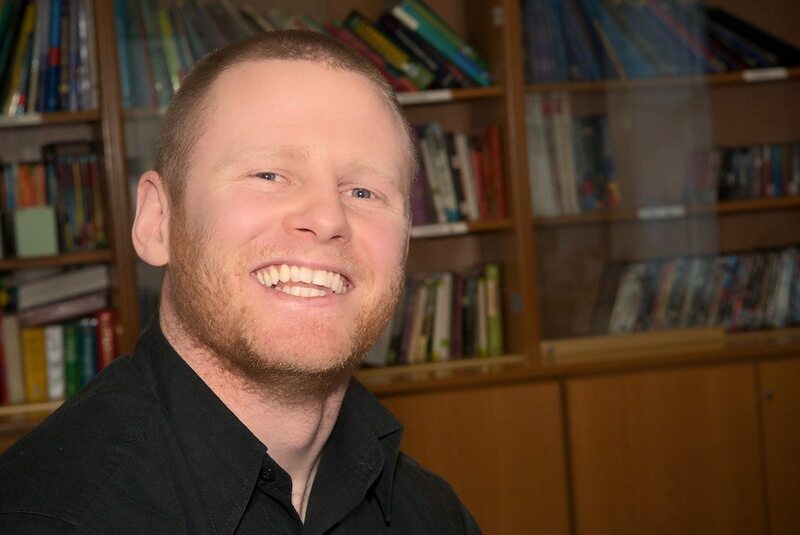 Our new College Manager should be easily recognisable to many of our students as Mick Leonard has been working with us here in Alpha for the last 12 years. We are delighted to announce that Mick has taken over the helm as College Manager. Almost 13 years. I started in South Korea in 2005. What do you do when you’re not working in Alpha? Where’s your favourite place to relax in Dublin? My house! If that isn’t available then I’d have to say Merrion Square. I used to live nearby, but I moved and I don’t get to go there as often as I used to. Where’s your favourite place to eat in Dublin? It changes all the time. Dublin has really got so many options these days. Recently I’ve been treating myself to ramen at The Ramen Bar every Monday for lunch. What country/place is at the top of your bucket list? What’s the last book or movie you enjoyed? The last movie I watched that I enjoyed was The Outlaw Josey Wales with Clint Eastwood. I don’t usually like westerns but it was recommended by a friend and I really enjoyed it. It depends. Usually text message, but not for something important. Winter. I have light hair and very pale skin. The sun is my greatest enemy. That really depends. Coffee in the morning, tea in the afternoon. When I was a younger man, motorcycle. Now, car. Safer, slower and much, much dryer. Marvel. I grew up with Spider-man and the X-Men, so they will always be my favourites. I also think that the current Marvel cinematic universe is an incredible artistic and logistical achievement. In MMA I was the only person not to have a tattoo. That made me stand out more than having tattoos. I’m too much of a wimp for piercings. Board games. I prefer the social aspect. Swim in the pool or the sea? I can’t swim. So I suppose the answer is drown. I’ve never seen either. So let’s say Snow White. The eternal question! Usually pizza, unless I’ve just had a pizza. In that case, pasta. Online shopping or Real world shopping?